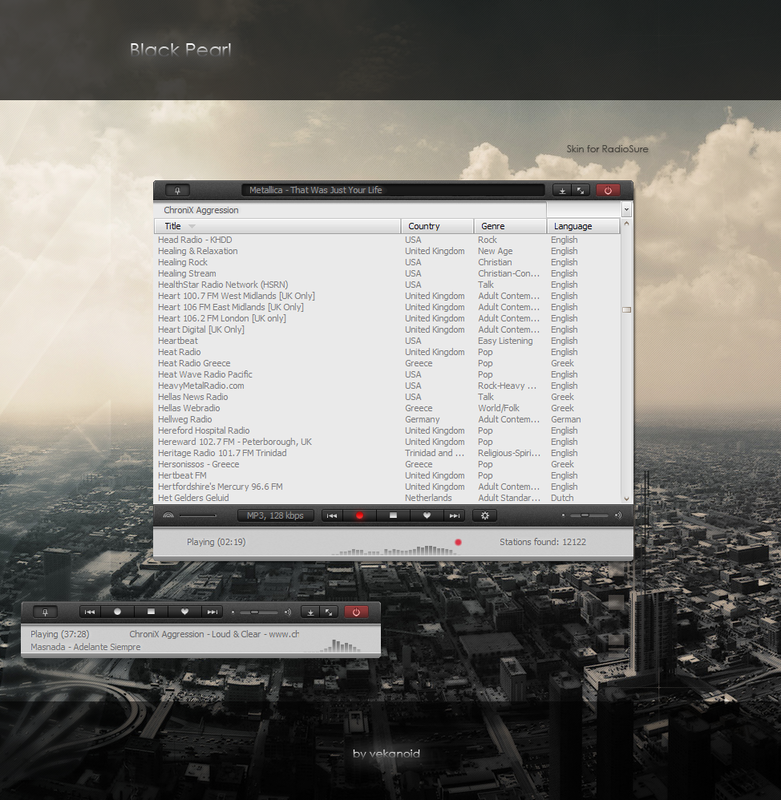 Black_Pearl Skin – Radio? Sure! See it, feel it, hear it! Great work, just bought it.